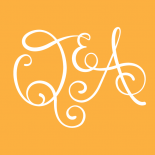 Simple, delicious, and it gives me caffeine. Thanks Greg! 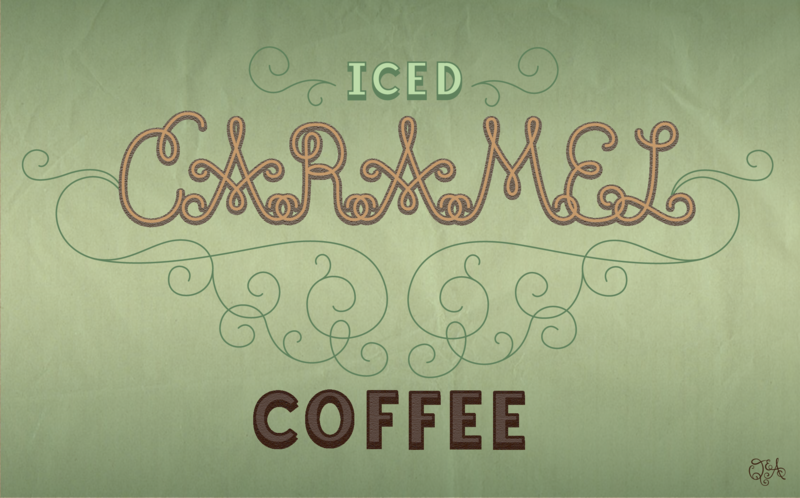 This entry was posted on 07/25/2013 by xtinaissharp in digital and tagged brown, caramel, coffee, design, graphic design, green, iced, icedcoffee, lettering, QandampA, starbucks.